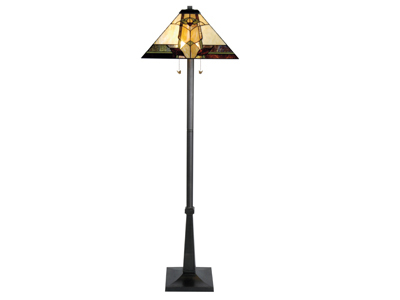 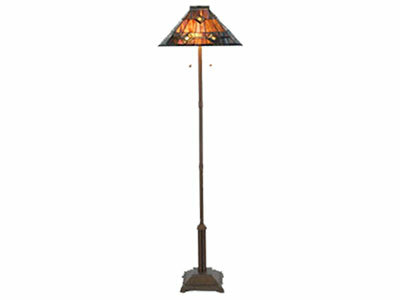 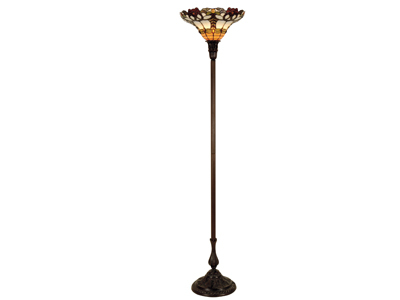 A traditional torchiere with a scalloped edge glass shade. 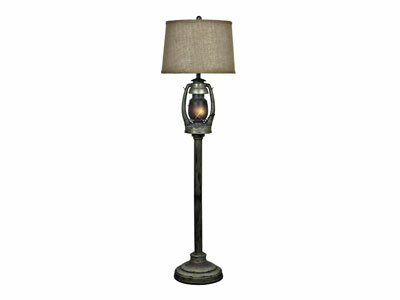 Antique bronze finish. 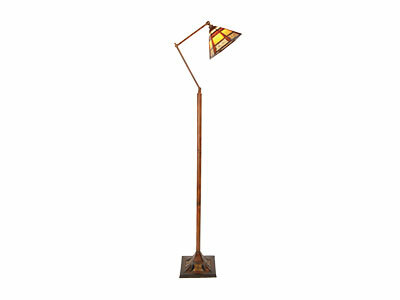 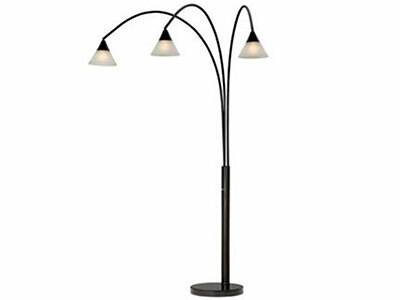 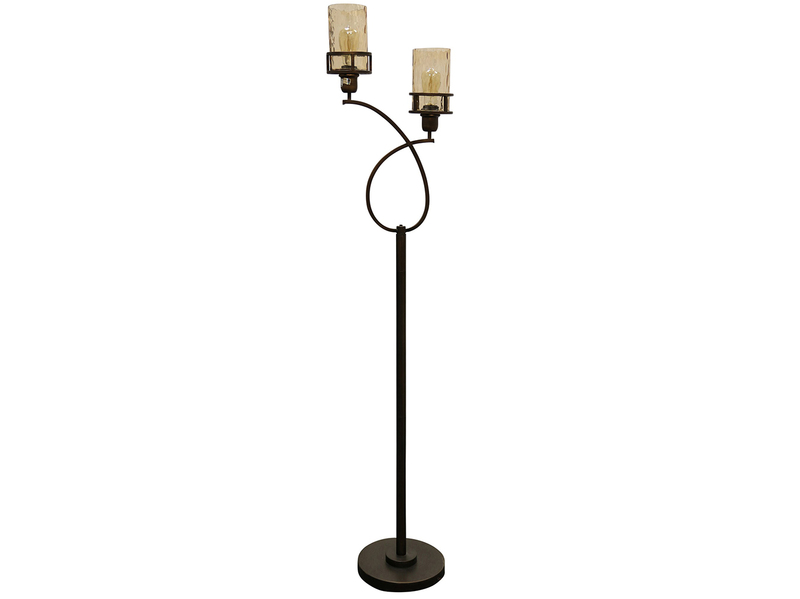 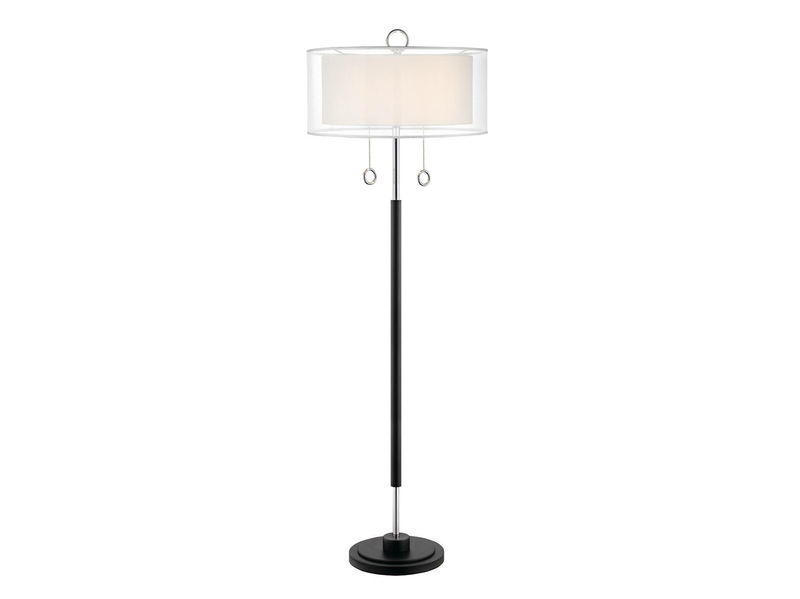 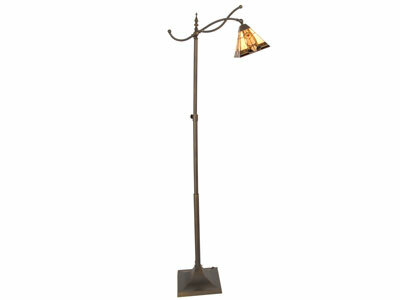 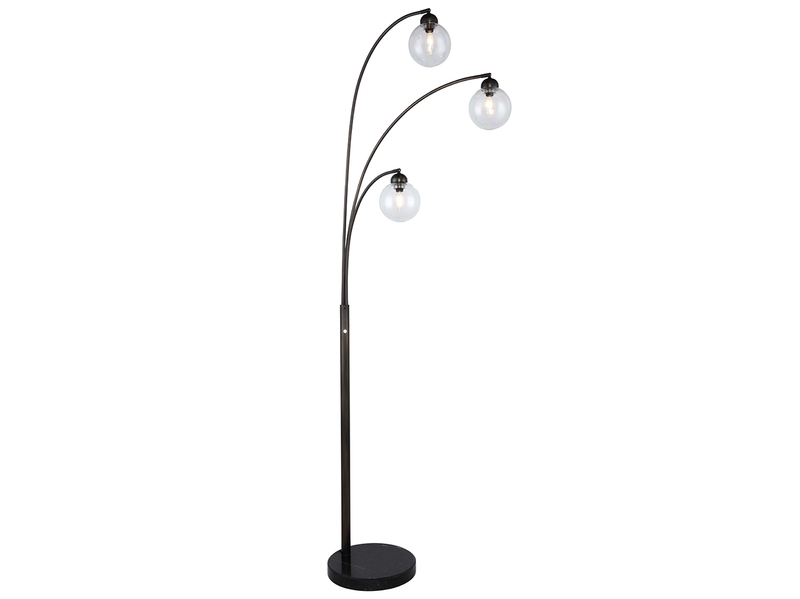 Add some character to your room with this lamp. 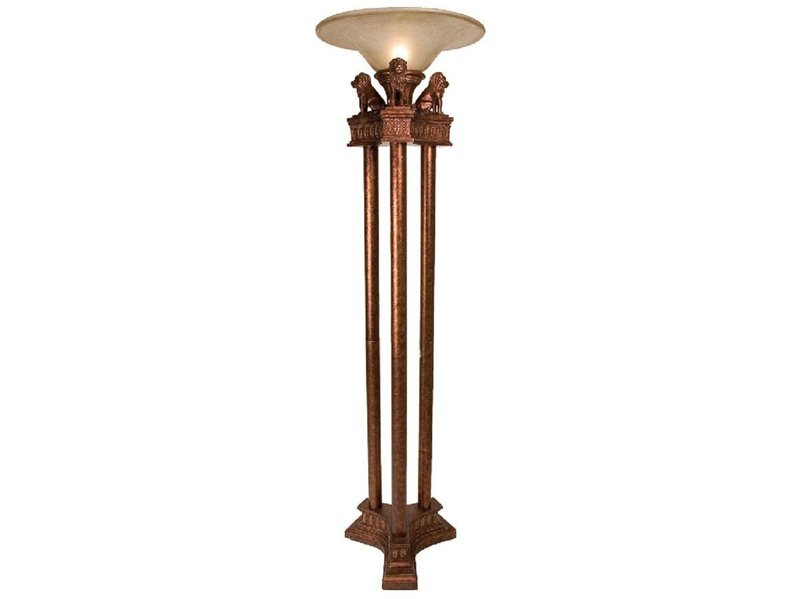 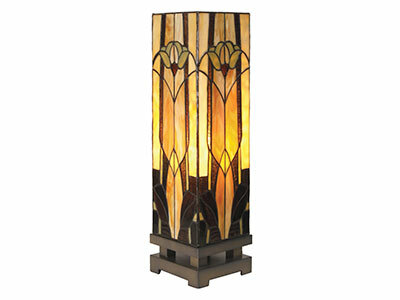 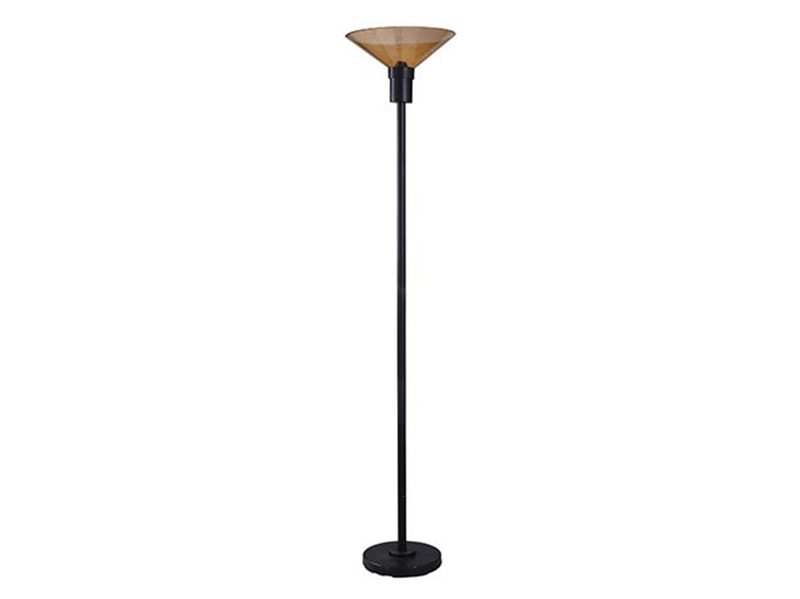 Amber Glass Shade Torchiere 71"